We were delighted to meet Jack Collison before the game today. He spoke exclusively about his excitement in appearing in Mark Noble’s testimonial. Jack mentioned the players he didn’t want to play against and those who he was looking forward to playing alongside with again. I thought Jack had a very solid game and made a good assist for Bellamy for the first goal. 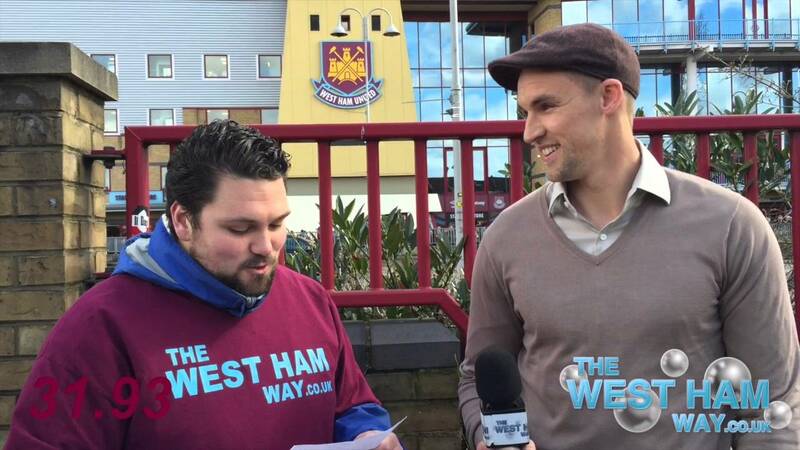 This interview is well worth a watch to see what a humble and genuine man Jack Collison is.